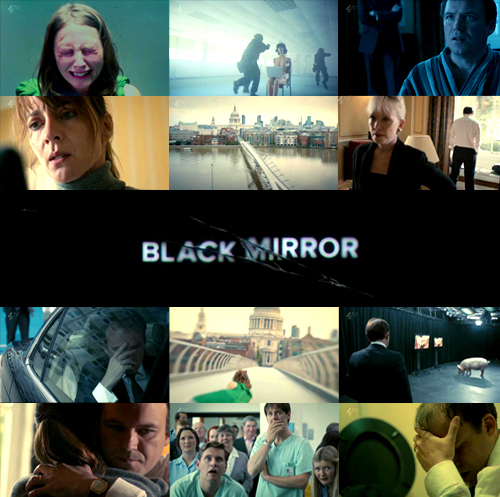 Black Mirror-The National Anthem. . Wallpaper and background images in the Black Mirror club tagged: black mirror charlie brooker the national anthem.